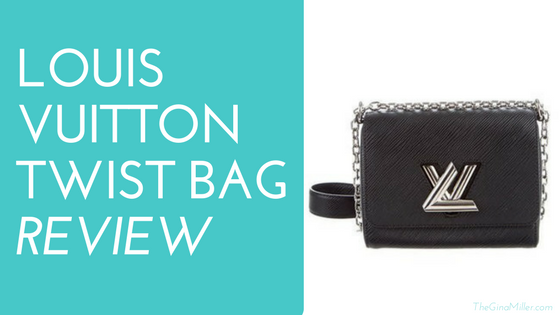 Louis Vuitton Twist Bag Review | Gina Miller's Blog - A working mom's blog about fitness, travel, handbags & beauty. Click HERE to subscribe my YouTube channel. The PM is the smallest size. : 7.1 x 5.1 x 3.5 inches (length, height & width). The basic design comes in eight different colors and three different materials: epi leather, crocodile and lizard. Louis Vuitton's retail price for the "basic" model $3250 for an epi leather version. The crocodile version starts at $18,000 while the lizard version starts at $15,600. The MM is the medium size: 9.1 x 7.1 x 3.1 inches (length, height & width). Similar to the PM size it currently comes in eight colors and three different finishes: epi leather and python. The retail price for this base model is $3550 while the python version retails for $7350. The newest and largest size is GM: 11.8 x 9.4 x 4.3 inches (length, height & width). 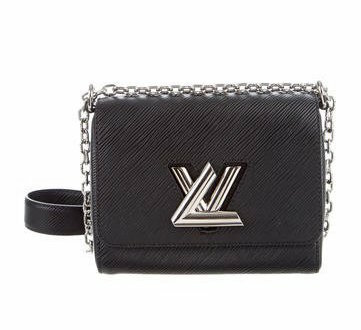 Louis Vuitton offers this only in the epi leather and in the colors beige and black. These are just the basic options. 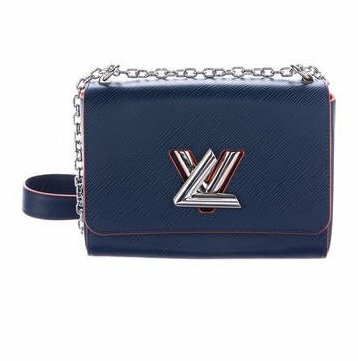 Louis Vuitton is constantly updating these bags with a variety of designs and finishes. As I said in the video, I think it's a timeless, versatile bag that will be a closet staple for years to come. What do you think? Love it? Hate? it? Please let me know in the comments below. 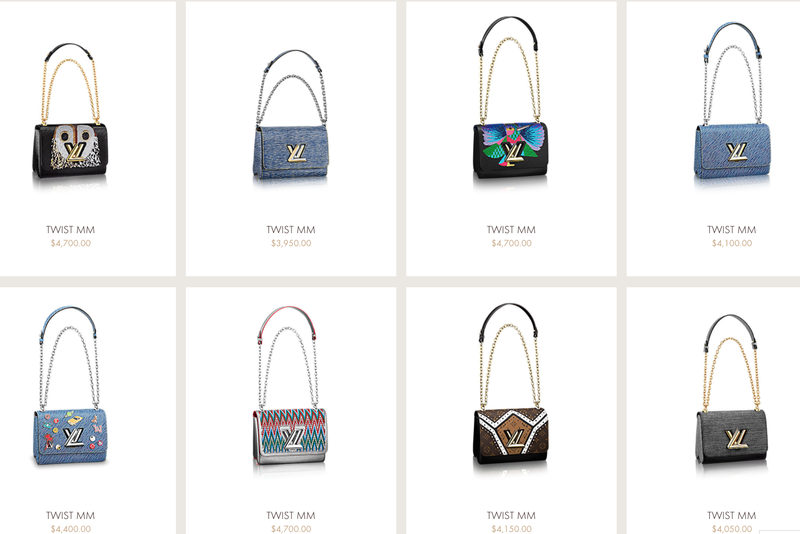 The retail price of these bags is truly eye-popping. 😳 I rarely pay full retail for my bags, thanks to my love affair with designer consignment stores and websites that offer guaranteed authentic merchandise. Among my favorites are Fashionphile, The Real Real, Bag Borrow or Steal, Luxury Garage Sale, Trendlee and Vestiare Collective. I am an obsessive online browser. 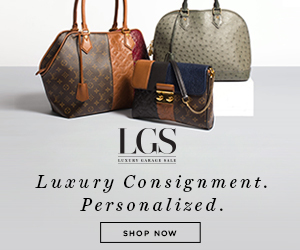 The items for sale on these sites, many times, are more interesting than what it is in the stores because you can find vintage classics or interesting one-off items. It's like being a luxury fashion hunter.